Information: This event, aimed at students who have moved into the community in Nottingham, returns for its second year. 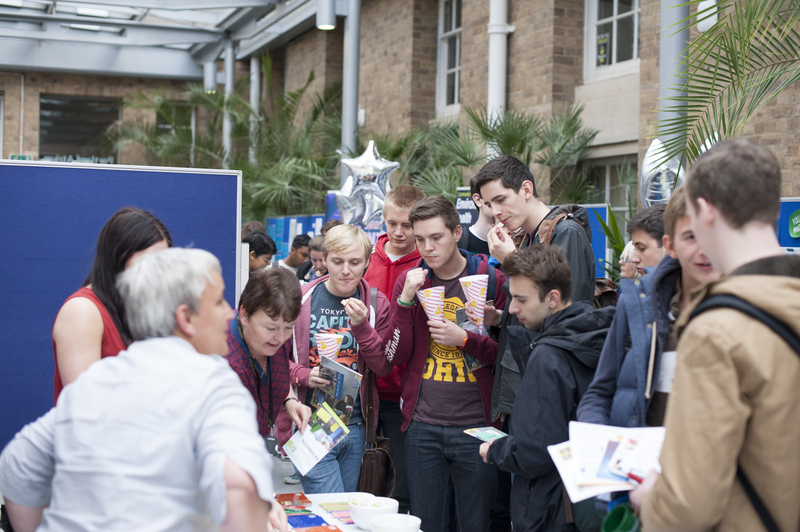 There’ll be freebies a-plenty, with a chance to win an iPad Mini by visiting every stall. With advice on everything from crime prevention to recycling, you’re sure to find out something helpful. Information: Live near Radford Recreation Ground in Lenton? You’re warmly invited to come along to meet other members of your local community and share a free bowl of curry. Information: This new event is designed to show off what a brilliant place Beeston is – there’ll be loads of interesting stalls from the University, community groups and local businesses with freebies and offers. All of this will be taking place in the Engine Room at Bartons, so you’ll also get a chance to catch a glimpse of some stunning vintage vehicles which are a part of Beeston’s heritage. There’s loads going on in Beeston on the 18th October too – from the Carnival of Monsters art festival to the Oxjam Beeston Takeover – so why not make a day of it? Information: Everyone loves a little Robin Hood-themed fun, and the Robin Hood pageant gives you the chance to step back to Medieval England, with live jousting, falconry displays, archery and much more. 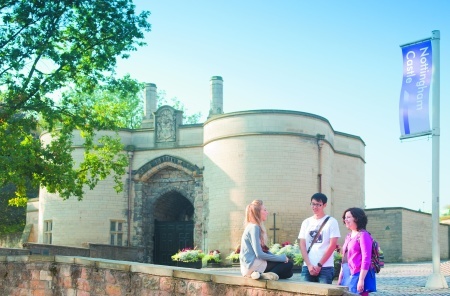 There’s more information on the Nottingham City Council website, and the best news is that you can win one of three pairs of tickets by entering our October Twitter competition*! Just send us a Tweet telling us why you love living in Nottingham with the hashtag #offcampuscomp and we’ll pick our winners on 17th October. *Competition only open to currently registered students of the University of Nottingham. Multiple entries are welcome.